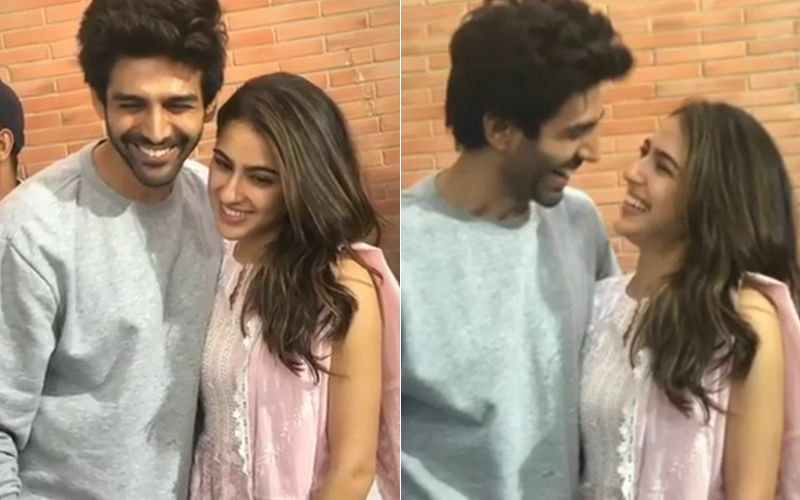 Some days back, a video of Sara Ali Khan and Kartik Aaryan enjoying a bike ride went viral on social media. 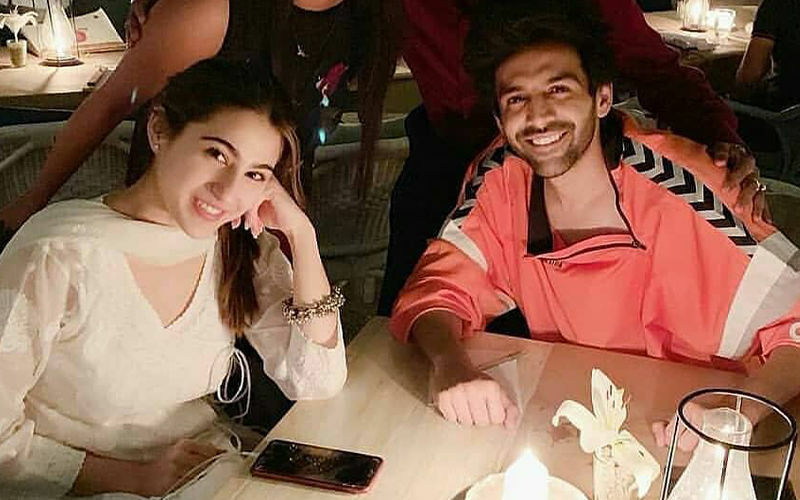 The video was taken on the streets of Delhi, where the duo was shooting for Imtiaz Ali’s next, tentatively titled Aaj Kal. Now, the newbie has landed in legal mess as a complaint has been filed for not wearing helmet during her bike journey with her co-star. 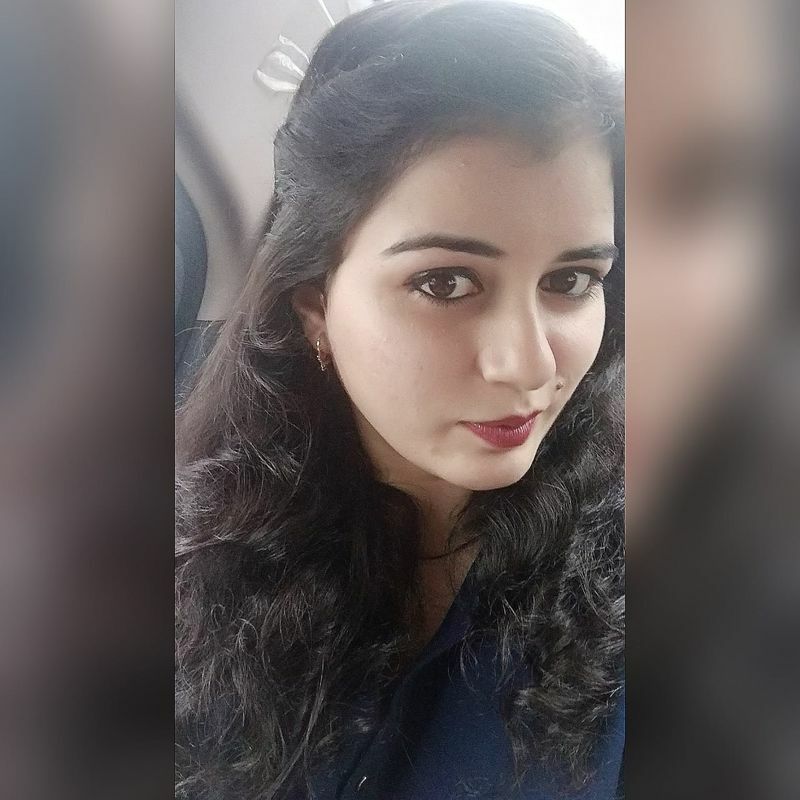 On Tuesday, the Delhi police asked for details about Sara riding pillion without a helmet during her shoot in the capital. A report in News 18 states that a senior Police officer said that necessary action will be taken under the Motor Vehicles Act after all the facts about the incident are received, perused, and verified. When the video hit the web, the actress was subjected to heavy trolling. Many fan clubs had shared the video and pointed out that Ms Khan violated road safety. 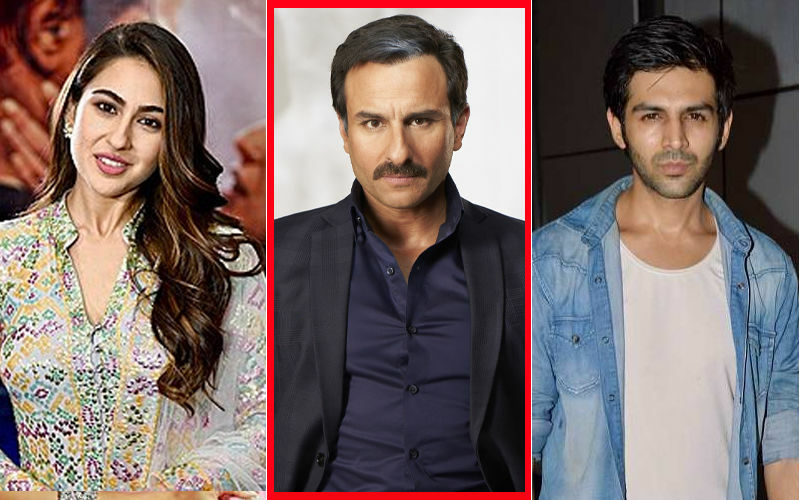 Meanwhile, there were reports of Saif Ali Khan being approached to play Kartik Aaryan’s father in the Love Aaj Kal sequel. However, the actor denied these rumours.